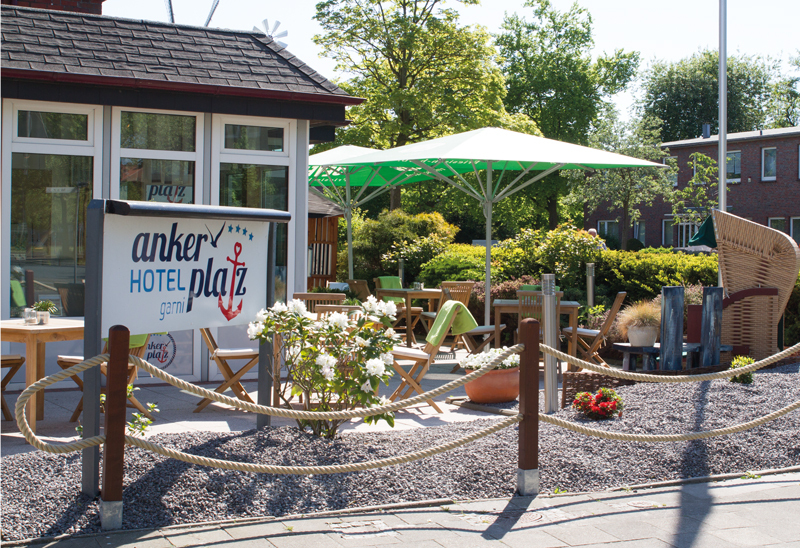 Your ankerplatz, that translates to anchor point in English, is located right in the heart of Wilhelmshaven. 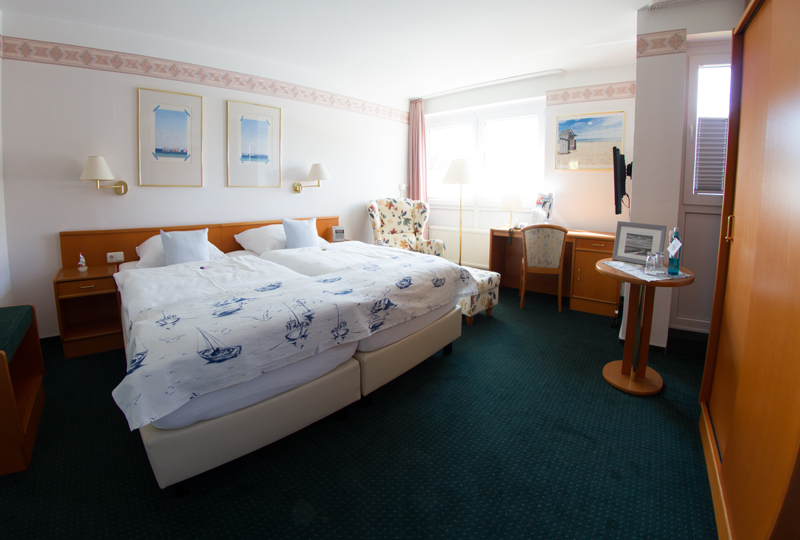 We are your place of retreat, safe haven when on a business trip, base camp for your vacation at the shore or extended guest room when visiting family and friends in or near Wilhelmshaven. Living at the North Sea, other Germans colloquially call us “North Lights”. They say, we are a special bunch and may seem a little dotty and odd sometimes – but we assure you, we are always warm, neat, tidy, engaging, authentic and deeply relaxed. 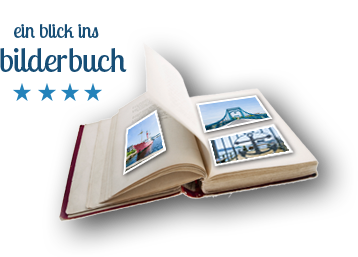 And this is what steers the course at our ankerplatz hotel! So set the course, let us be your port of call, anchor with us and relax! 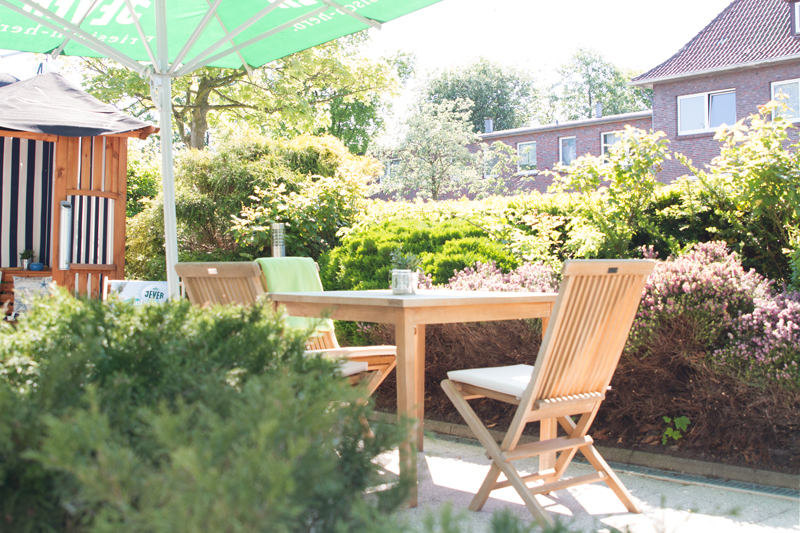 … to make your stay even more relaxed we have installed some proper upgrades! 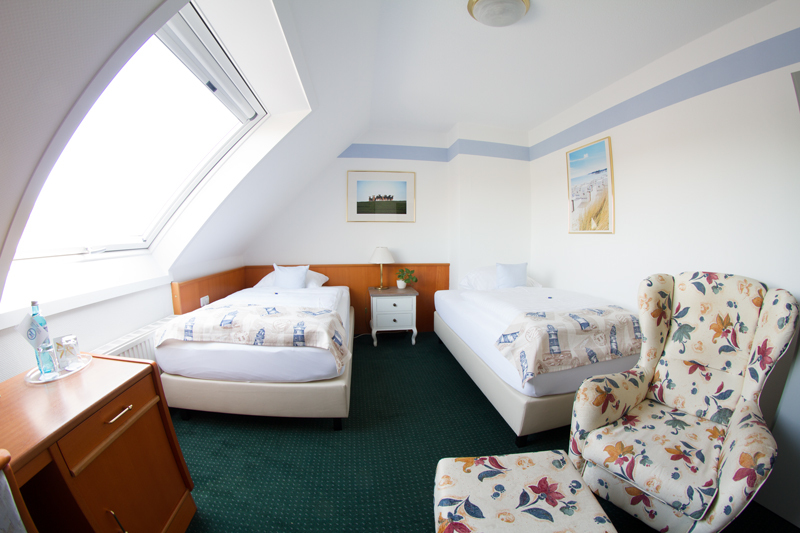 The rooms facing the street have been equipped with sound insulating windows and we have installed sparkling new shower cabins made of glass. Our breakfast room has been completely renovated and redesigned so that we can greet you in a fresh and maritime manner to provide for the finest start to a new day!